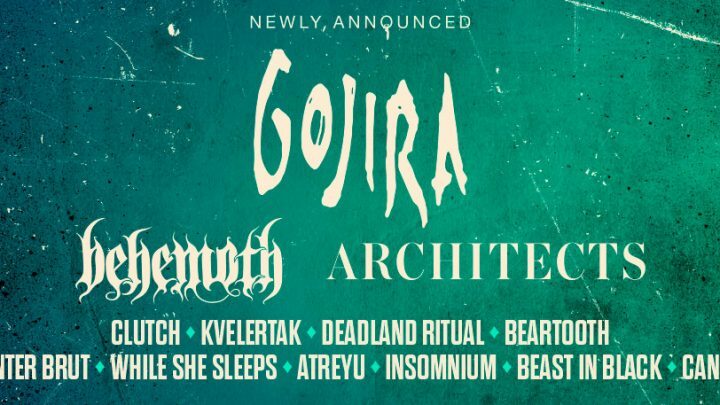 New names for Graspop Metal Meeting 2019! – Day tickets go on sale on Thursday 1/11 at 10 AM. 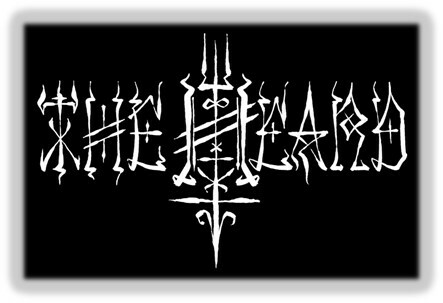 The Heard (featuring Crucified Barbara/Deathstars members) release ‘A Death Supreme’, the new single!